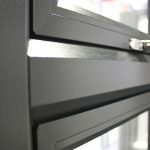 Mila has delivered what for many fabricators is the perfect combination of security and durability. 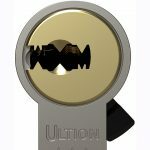 It has launched a new version of its hugely popular ProSecure two star security handle in Supa stainless steel. 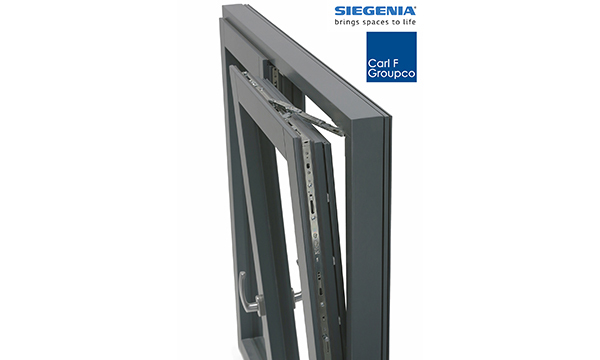 The SupaSecure handle is designed primarily for use in coastal and high pollution environments, but Mila also expects it to appeal to all those fabricators who are increasingly using stainless steel hardware to target the buoyant premium sector of the doors market. 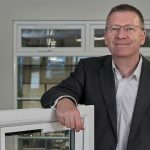 Richard Gyde, Mila’s Managing Director, said: “We’ve responded to specific demand from customers who want to be able to supply stainless steel as a standard option on their premium composite doors and offer it as an upgrade on their other ranges, without compromising on security. 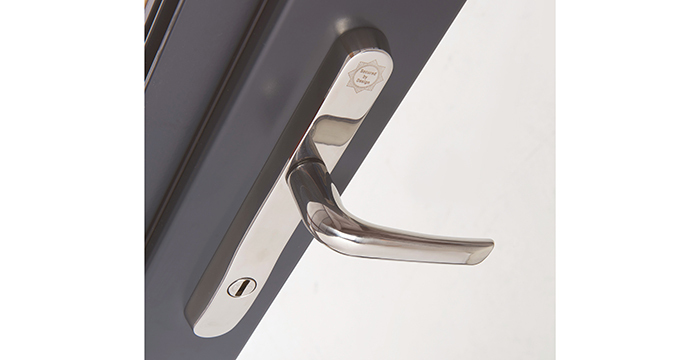 Like the ProSecure handle, the SupaSecure version can be used with a 1 star cylinder to meet the requirements of TS007. It features chamfered backplate shoulders to provide anti-grip protection for mole grip resistance and an integrated cylinder guard visibly raised within the backplate to protect against snapping. The cylinder face itself is fully shielded by a slotted, rotating disc. 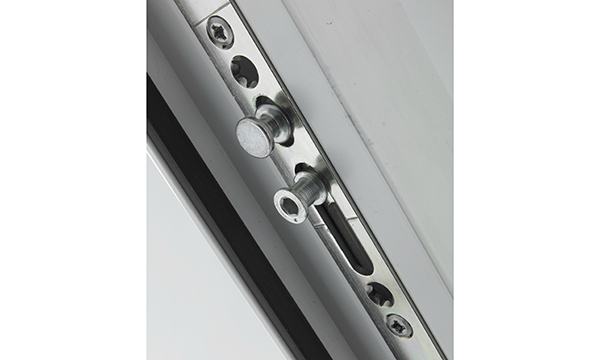 The SupaSecure handle is available in both Mila’s SS304 extreme grade stainless steel for general applications and in SS316 marine grade for postcode regions within 10 miles of the coast and areas of high pollution. Mila is so confident in the quality of the material and on its testing and quality assurance procedures that it offers a straightforward 25 year guarantee on both the performance and finish of the handle, as long as the right grade has been chosen for that location. There is even a postcode checking service available to make it easy for installers to fit the right one. Before launch, the Supa handle range was independently performance tested to hardware standard BS EN 1906 Grade 4 at Exova and the 316 grade passed more than 1000 hours in a salt spray test. The new SupaSecure handle is the latest addition to Mila’s extensive stainless steel range, which already includes a standard door handle, letter plates, door knockers and escutcheons, enabling customers to offer a fully suited standard or premium door. The whole range is also available in three colour options – polished stainless steel, polished gold stainless and brushed satin stainless steel to suit all tastes and door styles.